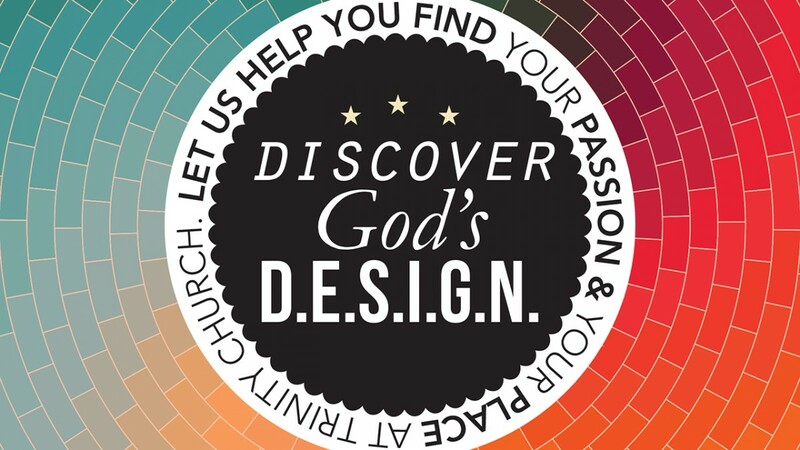 In a workshop setting, we will discover ways to maximize our impact and find places to serve that fit our design. Meets in Room M200. Class size is limited. Sign-up online or by contacting Rose Orozco at x146.